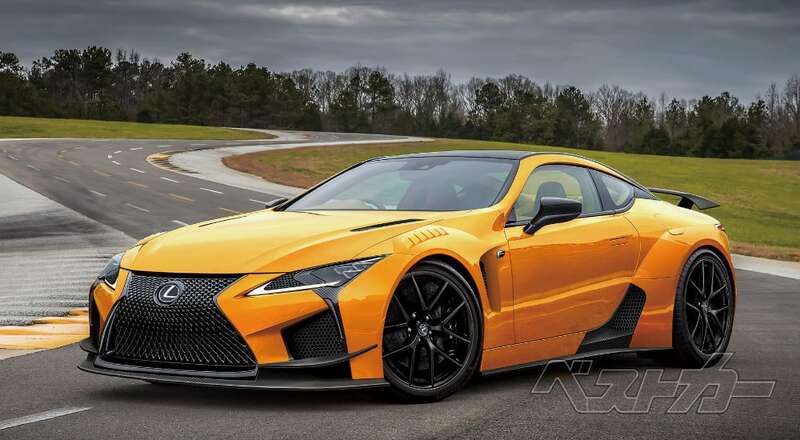 The idea of a high-performance Lexus EV is exciting, but much of what Sawa-san is saying is open to interpretation, including the meaning of “pure F GT car” — is this the near-certain LC F coupe, or perhaps a new model slotted even higher in the lineup? Ian Schmidt: A BEV LC with Tesla-like performance would certainly turn some heads. GTG: Let’s pray . Hummmmmm !!! God please send this as fast as possible ! Amen .